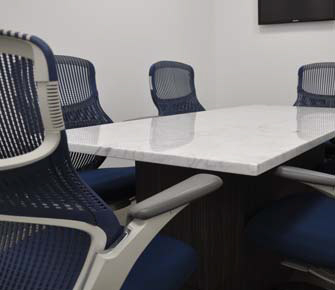 If you’re looking for a professional space to host our next meeting, Helix Workspace offers a wide range of meeting rooms at our New York locations. 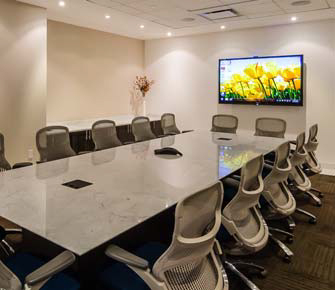 Our fully equipped meeting spaces at 295 Madison Avenue & 535 Fifth Avenue are conveniently located steps from Grand Central Terminal and available in various configurations that suit your needs. The Board Room accommodates 14 people. 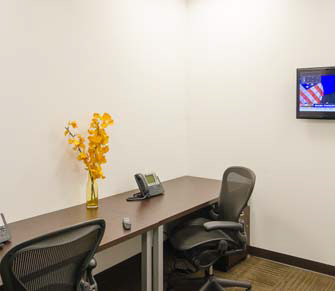 The Meeting Room accommodates 6 to 8 people. 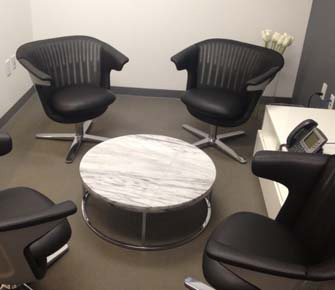 The Strategy Room accommodates 4 people in an informal setting. The Day Office accommodates 1 to 2 workstations.